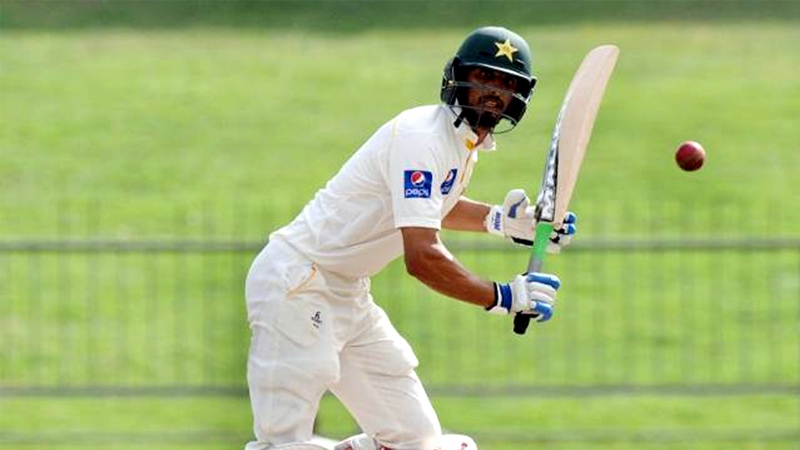 Pakistan’s fast-rising Test opener Shan Masood is ready for a one-day international debut against Australia in the first of five one-day internationals in Sharjah on Friday, admitting it is a reward for his persistent good performances in domestic matches. The affable left-hander scored 632 runs in the regional one-day cup before amassing 654 runs in the departmental one day cup in 2017-18 season. He then piled up 352 runs against New Zealand “A” including a century in each innings feat in Dubai in October last year. He also scored 238 runs in five one-day matches against England Lions, also in UAE last year. That brought him a place in the Pakistan Test squad for the tour of South Africa. An unfortunate injury to Haris Sohail opened the gate for Shan in the first Test in Centurion and, as they say, the rest is history. The 29-year-old is now hoping for an ODI cap with regular opener Fakhar Zaman and Babar Azam rested for the Australia series. Shan is ready for the 50-over format. “I was hoping that I would get a chance in the Asia Cup,” Shan told pcb.com.pk. “But anything can happen at any time but again everything happens for a reason. The reason why it did not happen in the Asia Cup or in the South Africa series because, probably, I would be getting a chance against Australia so I am very excited.” Shan admitted his inclusion means performances in Pakistan’s domestic season are rewarded and do not go unnoticed. “I think that’s important because what it shows is that performances in the domestic season get importance. It shows that those guys who are dropped from the national side they have an opportunity to perform in domestic cricket. I was dropped from the Test team. I was never in the ODI team I went back and scored runs in one day cricket and I got rewarded for that and I am very excited.” Shan said Australia will not be taken lightly in the series.